Drawcord on elastic waist. Sweat-wicking Climalite fabric; Embroidered FC Bayern crest. 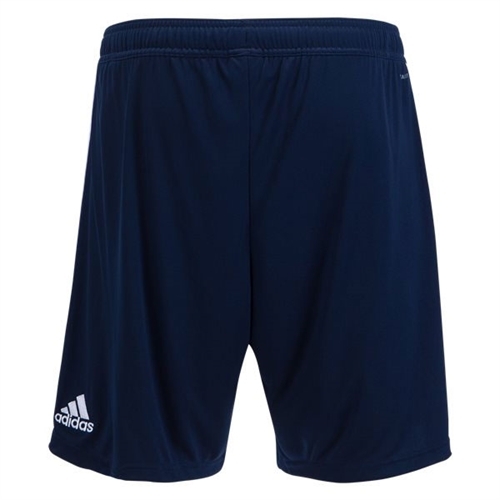 Our adidas Bayern Munich Home Short 2018-2019 is made with breathable Climalite ventilation, the shorts feature the proud team badge above the hem. 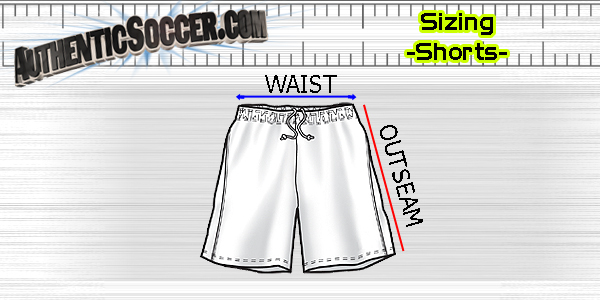 When der FCB pass and move on the home pitch, they wear a version of these men's football shorts.